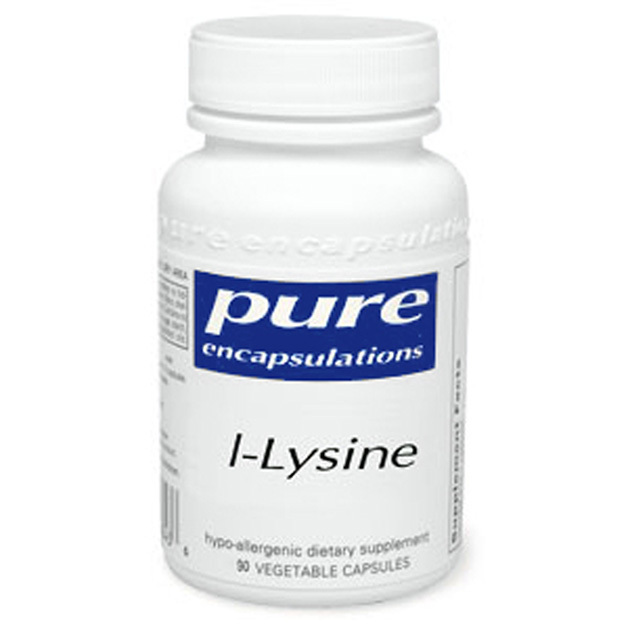 Pure Encapsulations L-Lysine is an essential amino acid, especially useful for boosting the body’s natural defenses and immunity against Herpes and Shingles viruses. It’s also good for bones, collagen, muscles and skin. L-Lysine is an Essential Amino Acid. It cannot be manufactured by the body and must be obtained from protein-rich foods or from supplements. 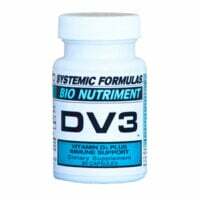 It balances out the amino acid Arginine, providing nutritional support against retroviruses such as Herpes and Shingles. L-Lysine promotes calcium absorption, providing potential support for healthy bones. Lysine is often deficient in a diet lacking in animal protein. 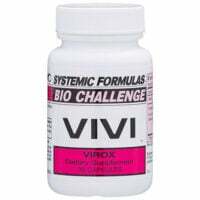 If needing anti-viral support for Herpes or Shingles, combine Lysine with Systemic Formulas VIVI Virox in this Multi Pack. For more information, read my article here on foods that affect herpes and shingles. 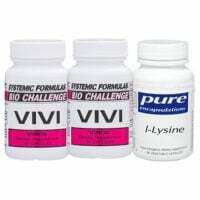 500 mg l-Lysine HCl; 10 mg. fat-soluble vitamin C in a vegetarian capsule of cellulose and water.